#TVisCOOL: Is a $70 Hackintosh Any Good? 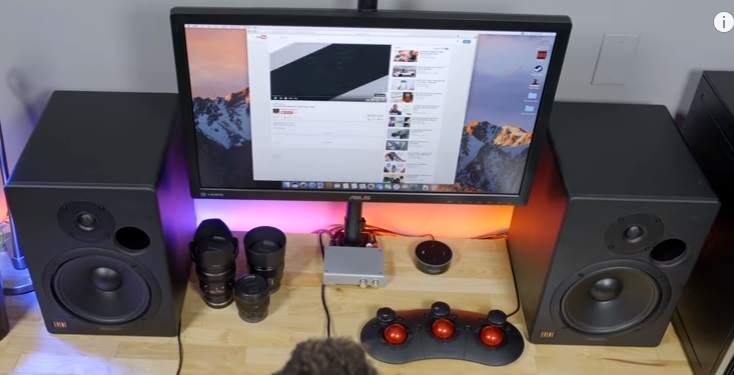 Snazzy Labs builds a $70 hackintosh—or, as he calls it, crapintosh—computer for those who want a super tight budget PC build. Can a $70 hackintosh be any good? Can a cheap hackintosh outbench a MacBook Pro? Do Apple's iMac, MacBook Pro, and Mac Pro blow this 5-year-old computer into outer space or does the hackintosh give it a run for its money?